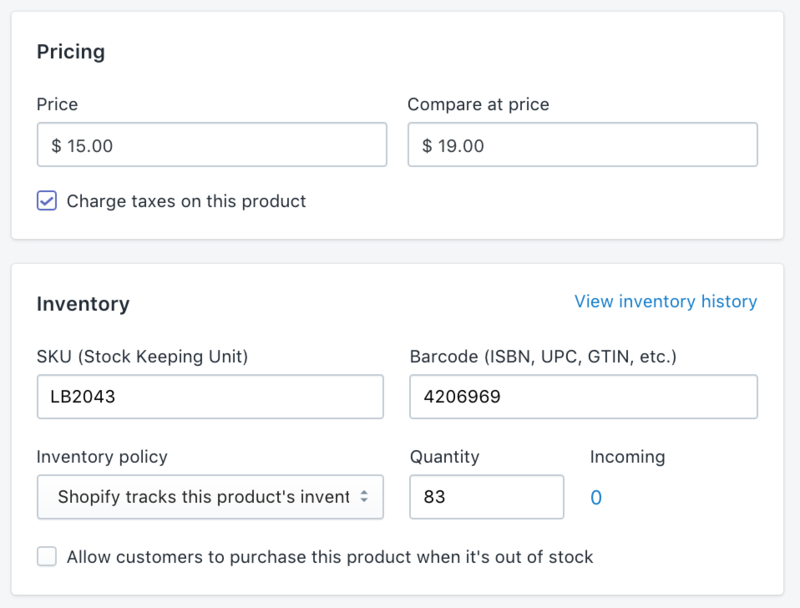 On Sale Products allows you to automatically tag your products in your Shopify store that is on sale (i.e. its price is lower than its compare price). If any of the product’s variants are on-sale, the product will be tagged with the specified tag label. If the product gets updated and the product is no longer on-sale (i.e none its variant is on-sale), the tag will be removed. Note: See On Sale Products options to learn about the options available. Set Tag value to the label that you want to be applied. In this case, we set it to "on-sale". The following table shows some examples of product prices and the result tag.